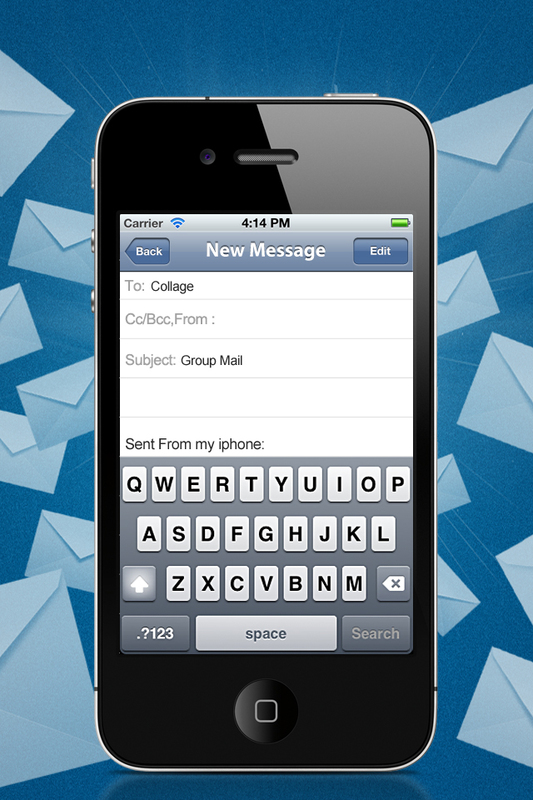 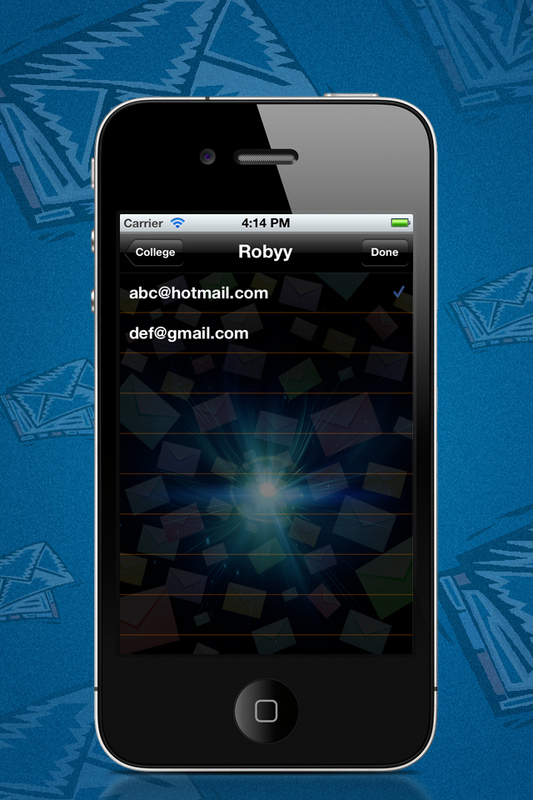 Create group mail contacts easy, so you can send email from any mail app. 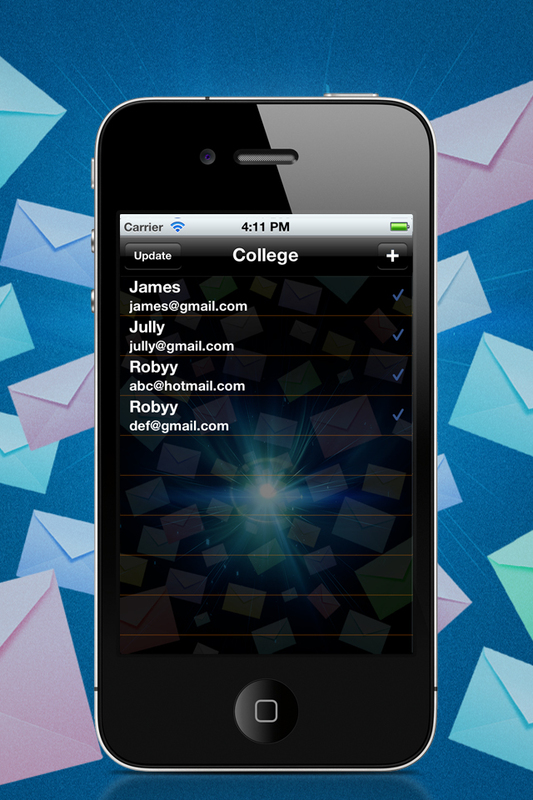 Just select the desired contacts, a group name, and ready to send! 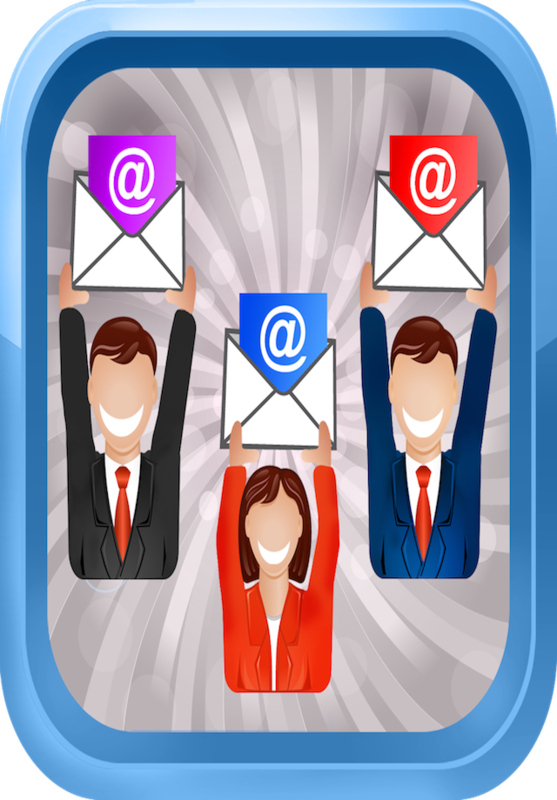 To send email just select the new created contact that includes all desired contacts. 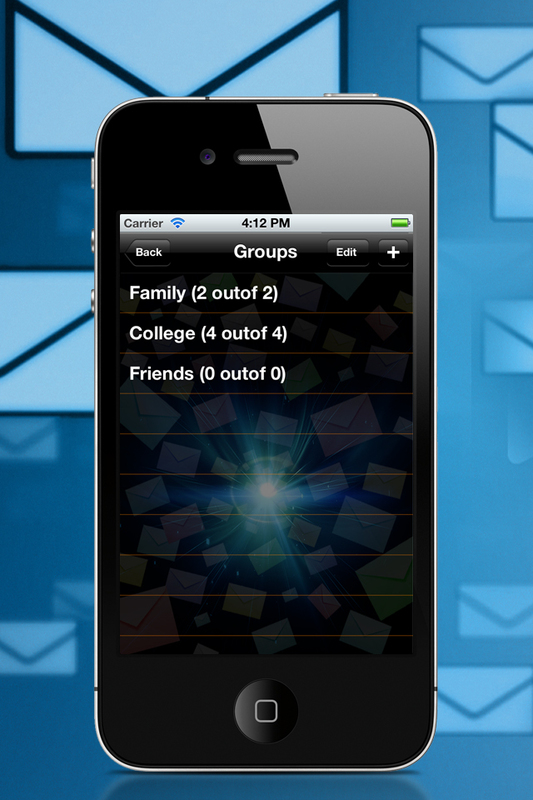 Update your groups any time.